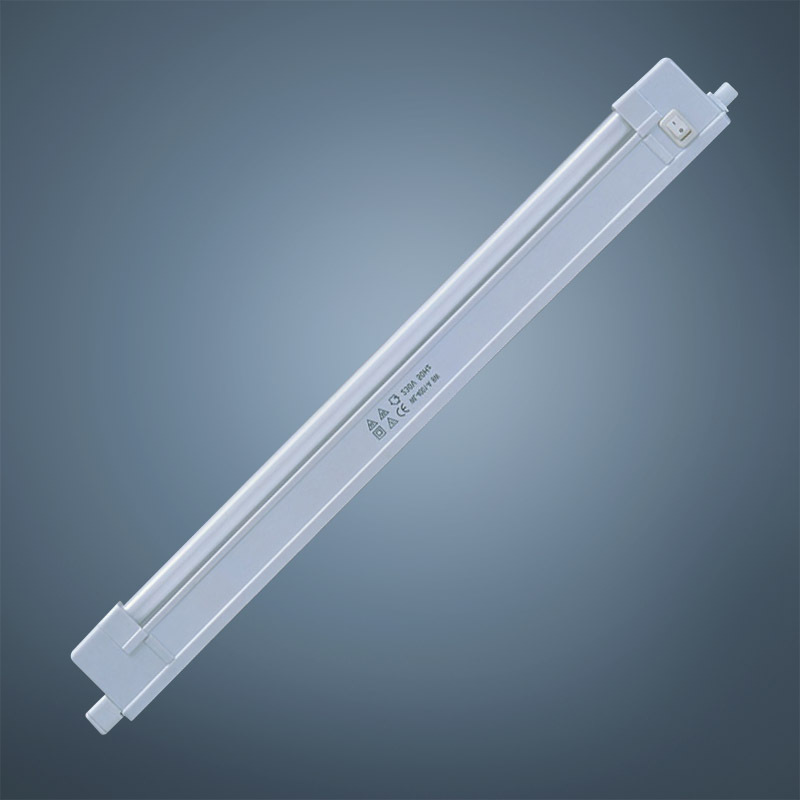 Description: The economic T4 fluorescent plastic lighting fixture, without cover. It can be linked one by one directly or by the linking cable. 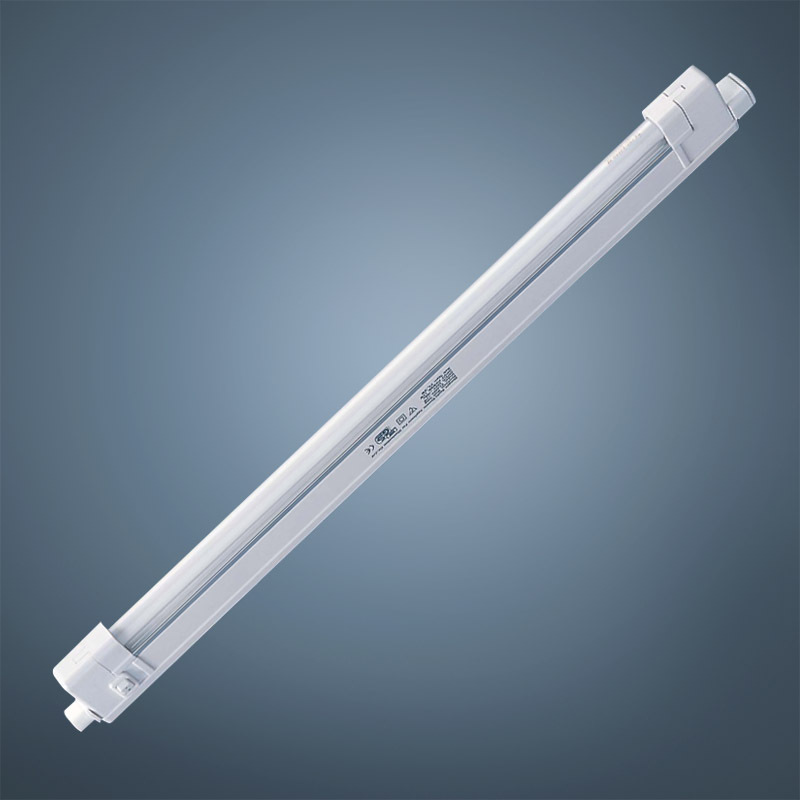 Packed in blister or color box;They are widely used for indoor cabint, kitchen etc, lighting and display application.T4-12W tube light is also suitable for cool visi and refrigeration equipment.